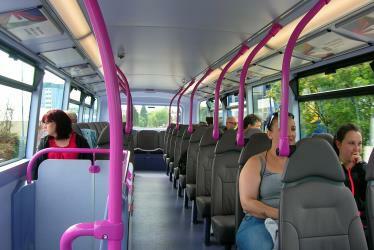 What is the cheapest way to get from Accrington to Brighouse? 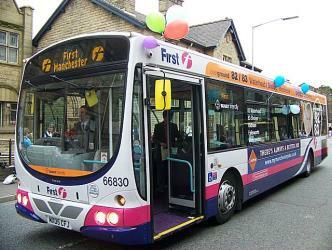 The cheapest way to get from Accrington to Brighouse is to line 592 bus which costs £7 - £10 and takes 3h 2m. 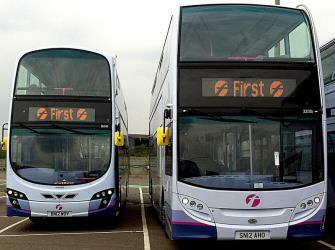 What is the fastest way to get from Accrington to Brighouse? 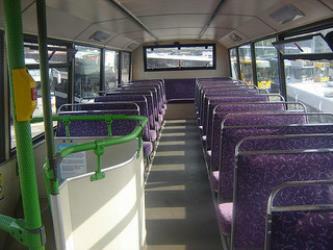 The quickest way to get from Accrington to Brighouse is to taxi which costs £110 - £140 and takes 46m. 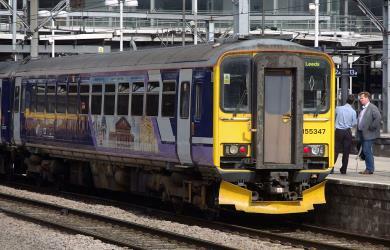 Is there a direct train between Accrington and Brighouse? No, there is no direct train from Accrington to Brighouse. 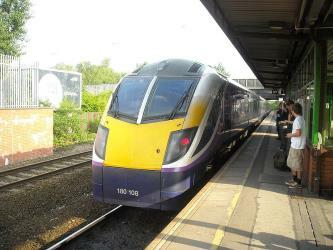 However, there are services departing from Accrington and arriving at Brighouse via Hebden Bridge. 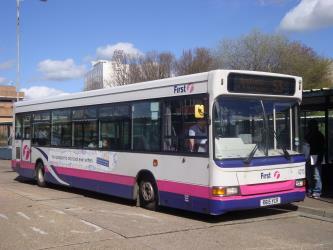 The journey, including transfers, takes approximately 1h 43m. How far is it from Accrington to Brighouse? The distance between Accrington and Brighouse is 24 miles. The road distance is 42.1 miles. 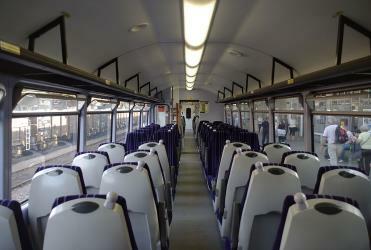 How do I travel from Accrington to Brighouse without a car? The best way to get from Accrington to Brighouse without a car is to train and line 549 bus which takes 1h 34m and costs £9 - £14. How long does it take to get from Accrington to Brighouse? 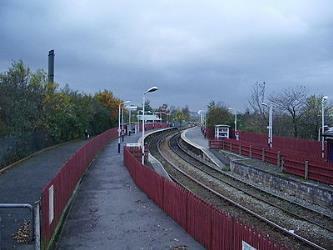 It takes approximately 1h 34m to get from Accrington to Brighouse, including transfers. Where do I catch the Accrington to Brighouse train from? Accrington to Brighouse train services, operated by Northern Rail, depart from Accrington station. 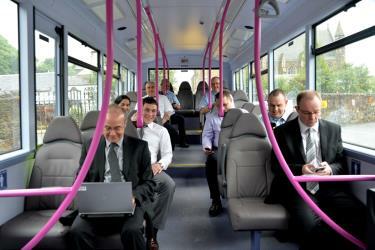 Train or bus from Accrington to Brighouse? 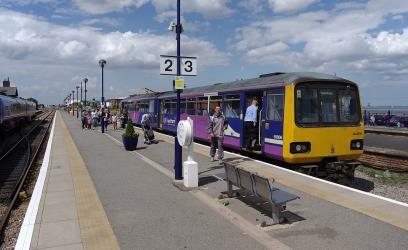 The best way to get from Accrington to Brighouse is to train which takes 1h 43m and costs £7 - £12. 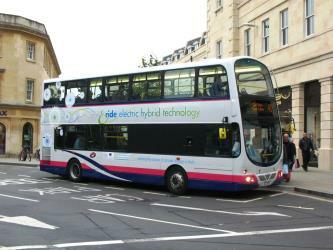 Alternatively, you can line 592 bus, which costs £7 - £10 and takes 3h 2m. Where does the Accrington to Brighouse train arrive? Accrington to Brighouse train services, operated by Northern Rail, arrive at Brighouse station. Can I drive from Accrington to Brighouse? Yes, the driving distance between Accrington to Brighouse is 42 miles. It takes approximately 46m to drive from Accrington to Brighouse. 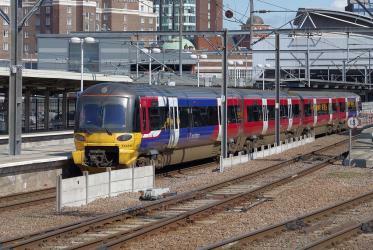 What companies run services between Accrington, England and Brighouse, England? You can take a train from Accrington to Brighouse via Hebden Bridge in around 1h 43m. 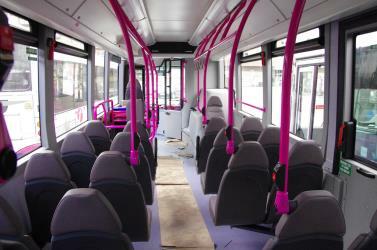 Alternatively, First operates a bus from Accrington to Brighouse hourly. Tickets cost £3 - £4 and the journey takes 1h 30m. How do I get a train ticket from Accrington to Brighouse? 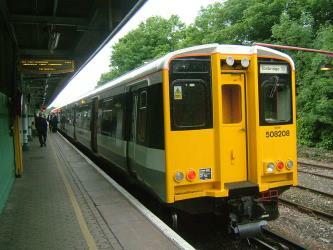 Book your Accrington to Brighouse train tickets online with Rome2rio. Where can I stay near Brighouse? There are 785+ hotels available in Brighouse. Prices start at £45 per night. Bradford Industrial Museum, established 1974 in Moorside Mills, Eccleshill, Bradford, United Kingdom, specializes in relics of local industry, especially printing and textile machinery, kept in working condition for regular demonstrations to the public. There is a Horse Emporium in the old canteen block plus a shop in the mill, and entry is free of charge. Shibden Hall is a Grade II* listed historic house located in a public park at Shibden, West Yorkshire, England. The building has been extensively modified from its original design by generations of residents, although its Tudor half-timbered frontage remains its most recognisable feature. The Piece Hall is a Grade I listed building in Halifax, West Yorkshire, England. It was built as a cloth hall for handloom weavers to sell the woollen cloth "pieces" they had produced. It opened on 1 January 1779, with 315 separate rooms arranged around a central open courtyard. As factories started up in the early nineteenth century the trade in handwoven wool declined and around 1815 the rules were changed to allow the sale of cotton goods. Rome2rio makes travelling from Accrington to Brighouse easy. Rome2rio is a door-to-door travel information and booking engine, helping you get to and from any location in the world. 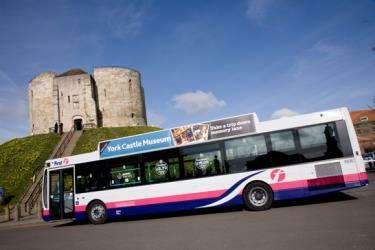 Find all the transport options for your trip from Accrington to Brighouse right here. Rome2rio displays up to date schedules, route maps, journey times and estimated fares from relevant transport operators, ensuring you can make an informed decision about which option will suit you best. Rome2rio also offers online bookings for selected operators, making reservations easy and straightforward.